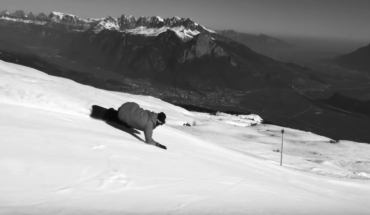 Wolle Nyvelt takes us on a journey into his mind in this high quality edit. Wolle can ride anything and here we see him surf, skate, ride an Asmo and of course snowboard around the planet. Brethren Apparel took a team trip to Andorra with 6 of their crew. 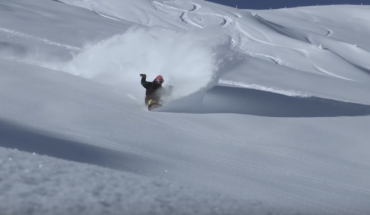 The trip included 8 days, 400 beers, 5 hangovers, 1 sled and a wizard. Featuring: Lewis Sonvico, Andy Nudds, Angus Leith, Dom Adam and Chris Kyte. 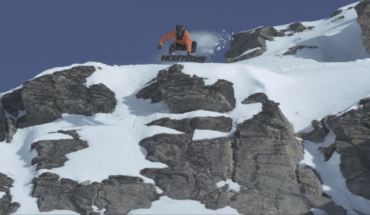 Alek Oestreng and Martin Stuve Strøm really delivered with their full movie Void. 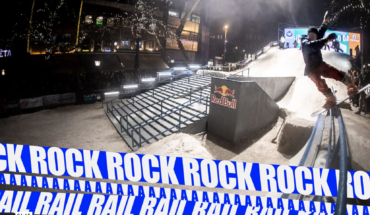 Featuring; Alek Oestreng, Len Jorgensen, Fredrik Perry, Hakon Eilertsen, Stale Sandbech, Jessi Blackwell, Tobias Himmelstrup, Jonas Steen, Øivind Fykse, Markus Olimstad, Ben Ferguson and Simon Houlind.